Wallace Printing is a full-service commercial printer offering a wide variety of services, which include digital, offset and wide format printing. Our dedication to high quality, fair prices, and exceeding our customers expectations have resulted in a strong repeat customer base. Our focus on customer service truly sets us apart from traditional commercial printers. Started in 1989, Wallace Printing has grown from a part-time operation in the family garage to a full-scale commercial printer. Today, Wallace Printing remains family owned and operated with two generations working together to meet their new and existing clients’ needs. Wallace Printing is accessible on all platforms from tablets to smartphones to desktops, making contact with our team quick and easy. Contact us today to see how we can help you! We consider Wallace a partner in every sense of the word. The staff is a pleasure to work with, and their attention to detail is greatly appreciated! Whether a large order or last-minute request, we know that Wallace will deliver a flawless product. Do you have questions before submitting your project? Call 828-466-3300! There are endless possibilities with digital printing and it is well suited for tight budgets, fast turn around and small quantities. Great for signs, banners, yard signs, magnets, trade show graphics, window decals, posters or creating unique one of a kind art prints on canvas or other substrates. 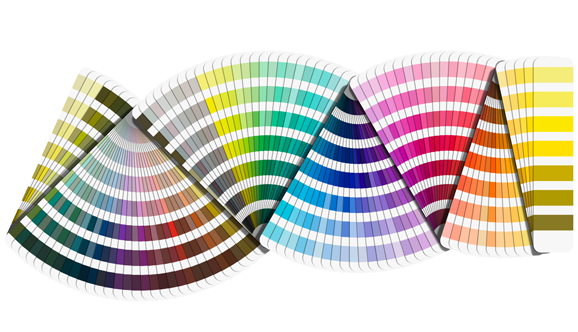 Whether your project is 4 color process or specific pantone colors, offset printing allows us to control the color on the press to achieve your vision.